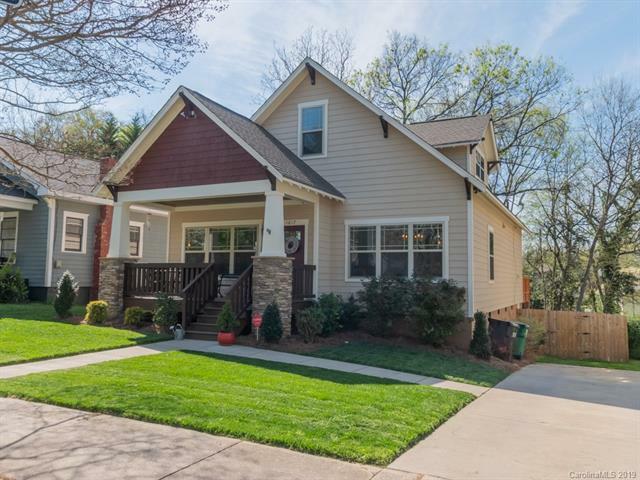 Just on the east side of Uptown, Belmont is one of Charlotte’s most affordable up- and-coming neighborhoods. 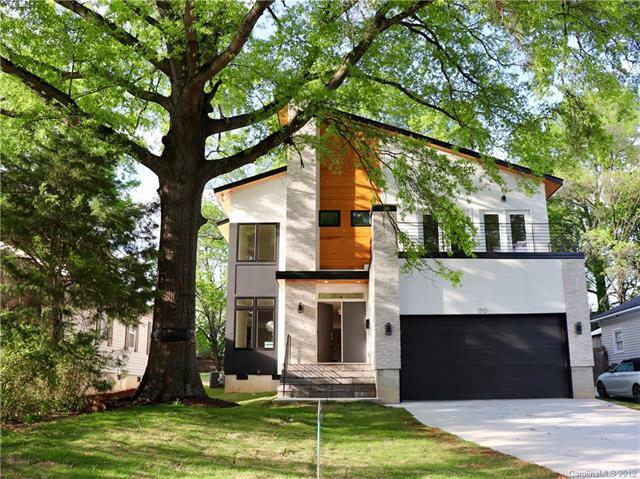 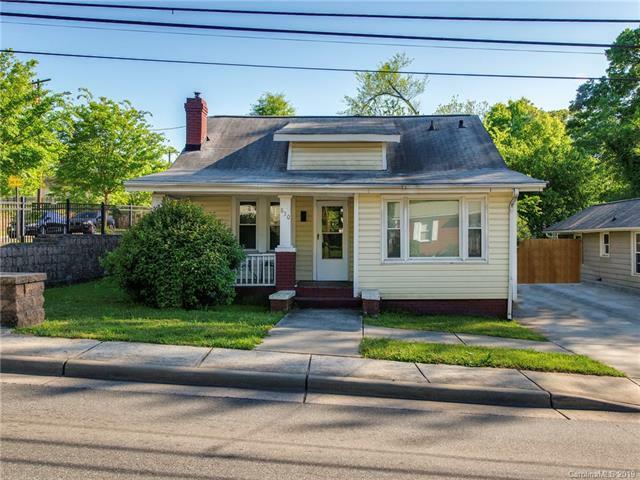 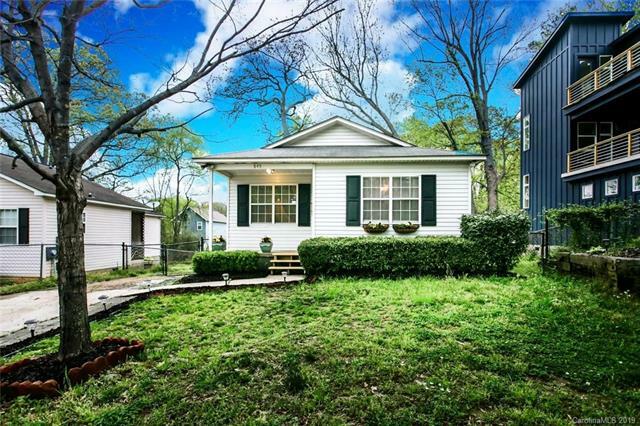 With peek-a-boo views of the skyline, you will find historic bungalows with large front porches and a community that is undergoing sweeping revitalization similar to what has already taken place in Plaza Midwood and NoDa. 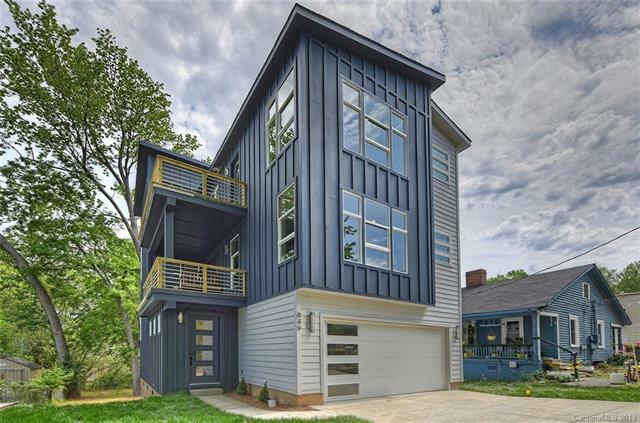 Living in this neighborhood gives you easy access to all the amenities of Plaza Midwood and NoDa as well as a 5 minute commute to uptown.